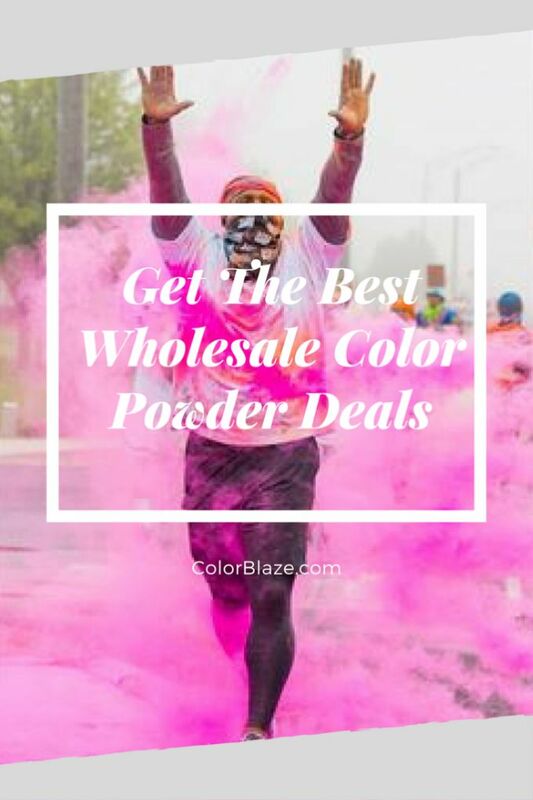 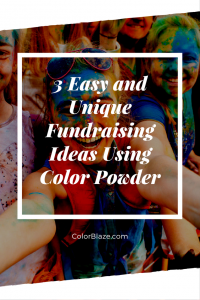 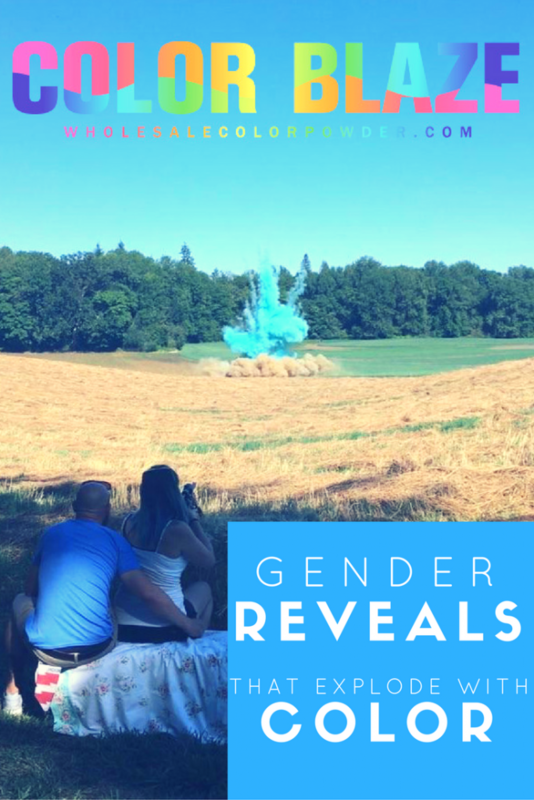 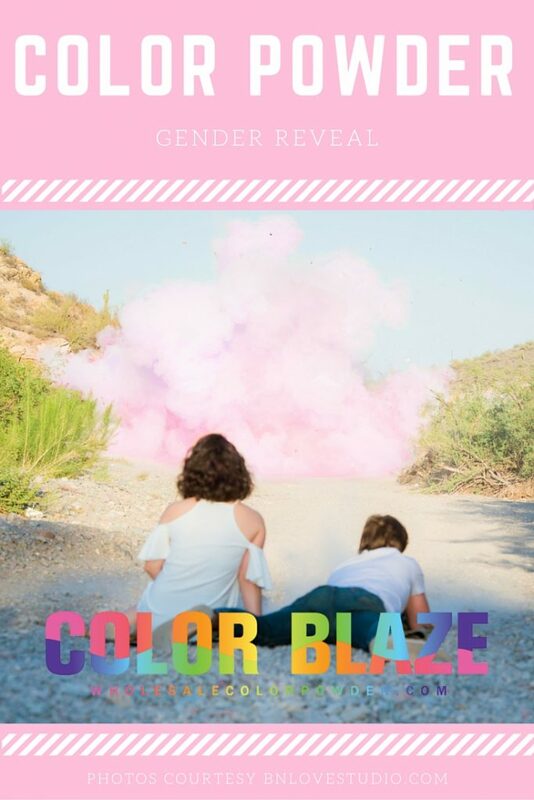 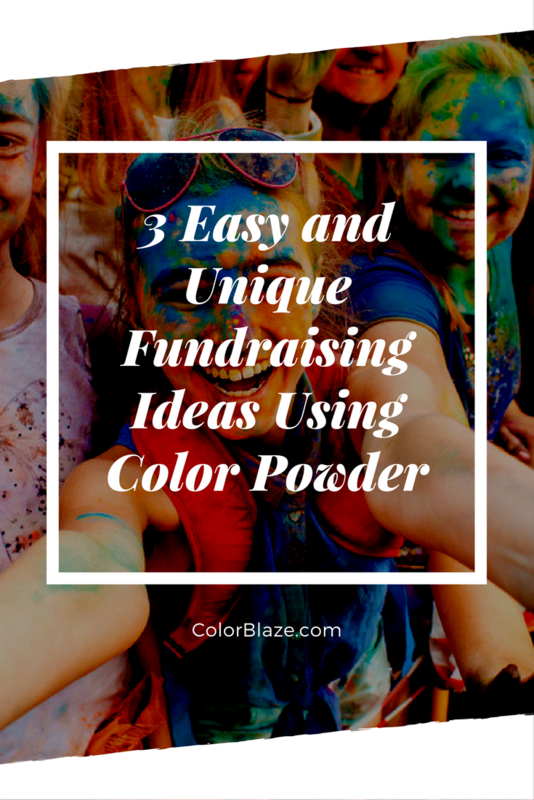 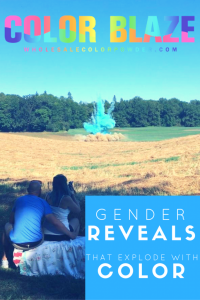 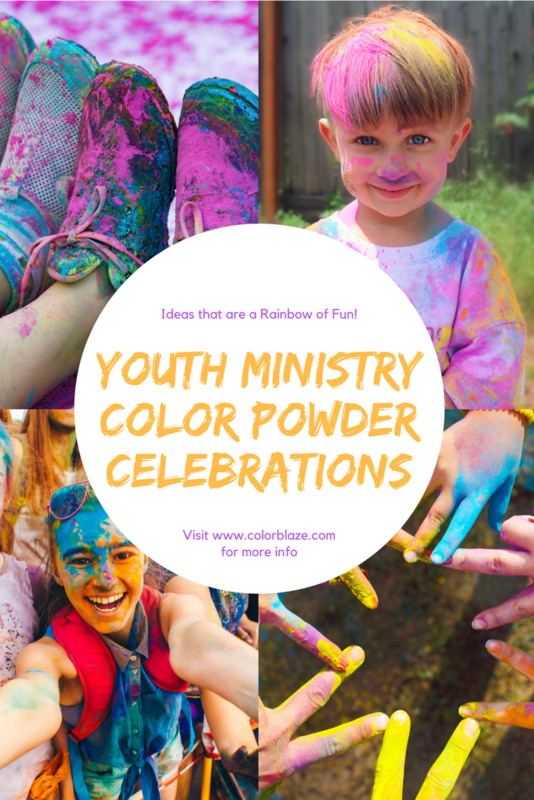 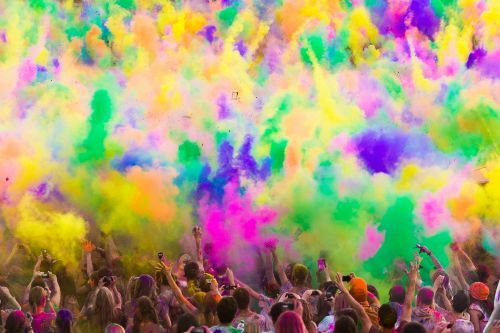 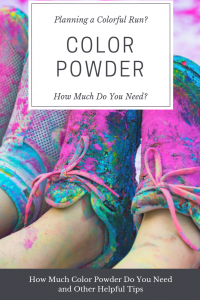 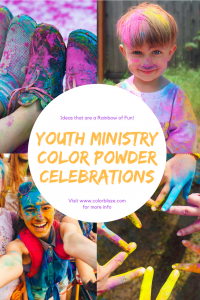 Wondering where to buy colored powder? 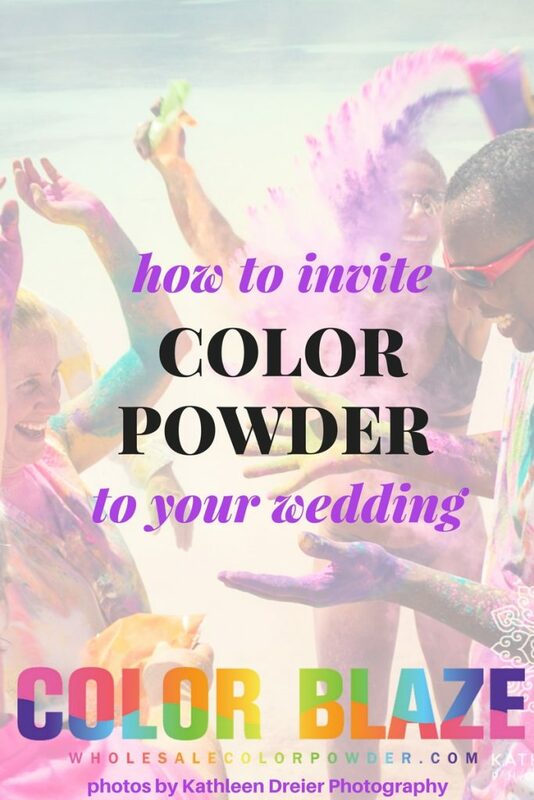 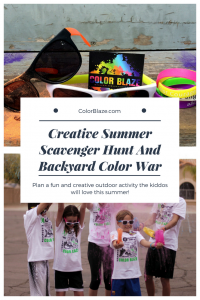 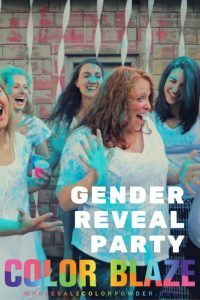 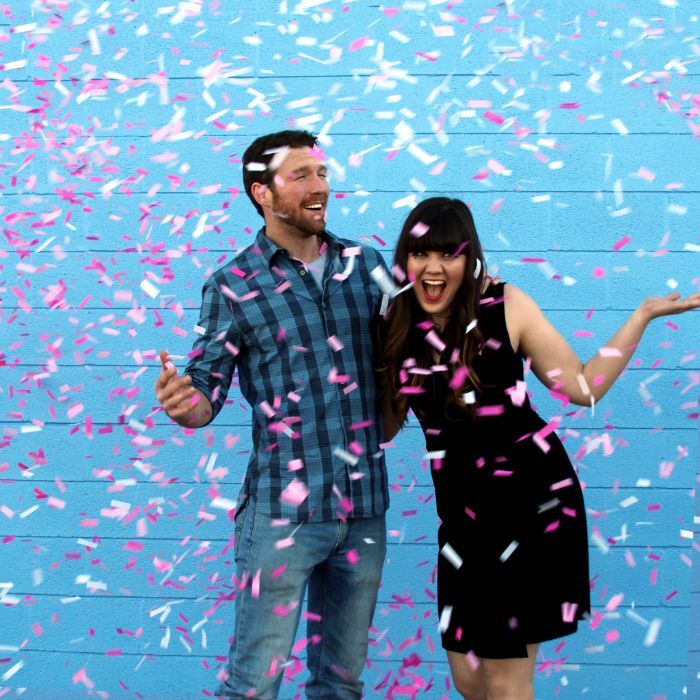 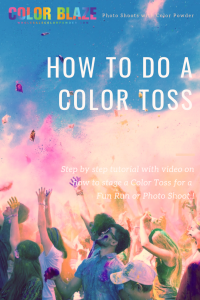 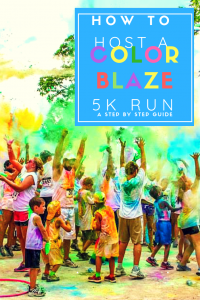 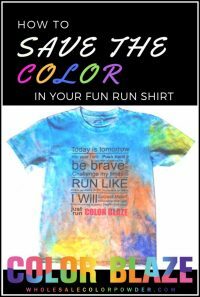 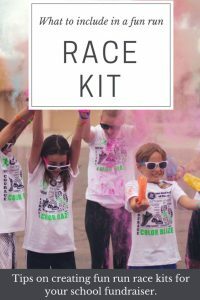 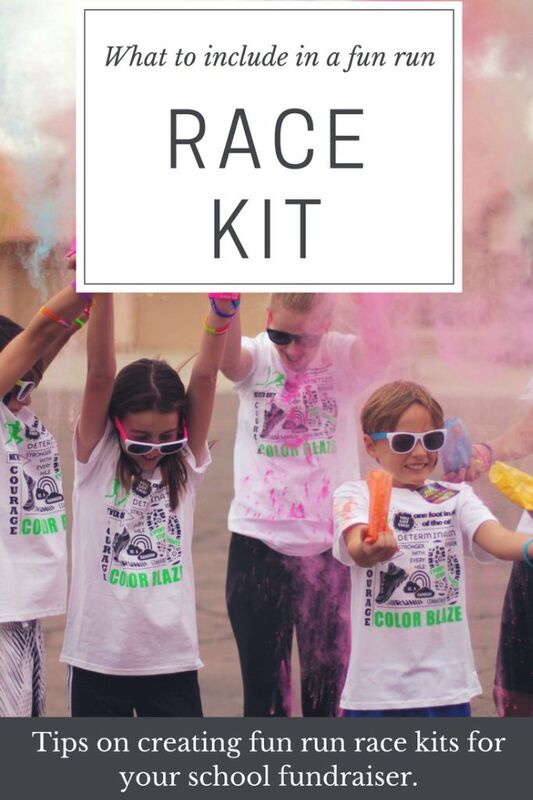 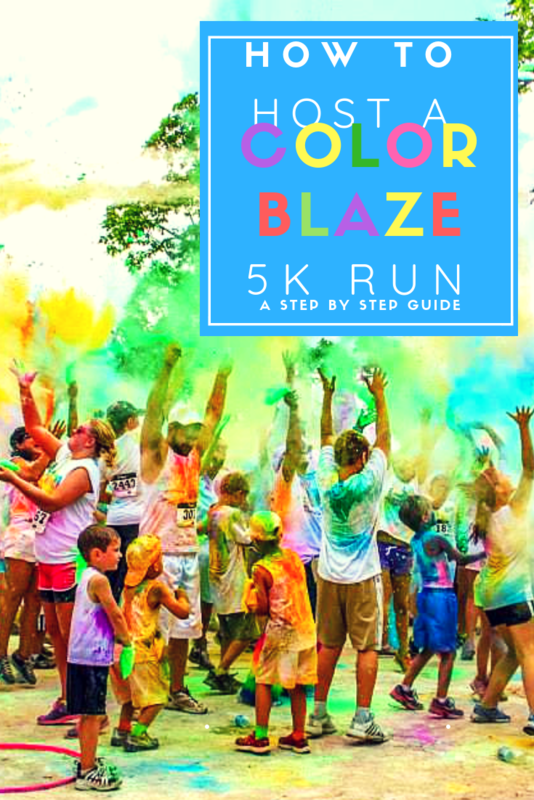 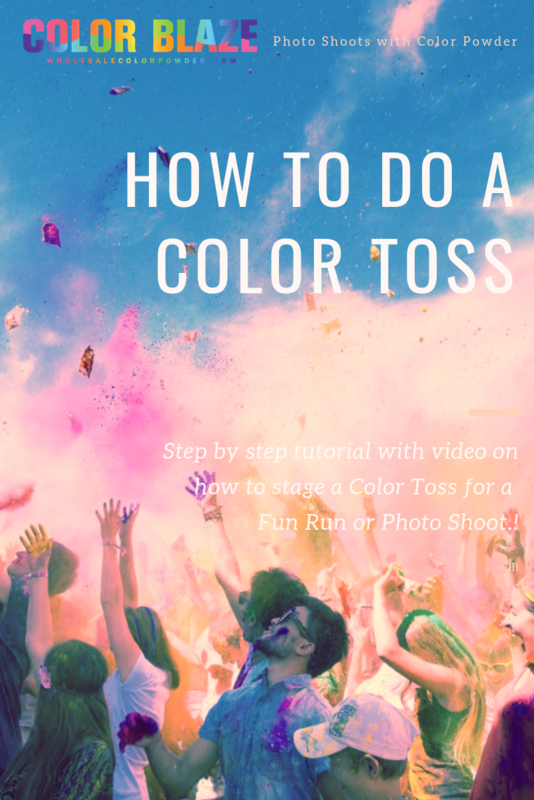 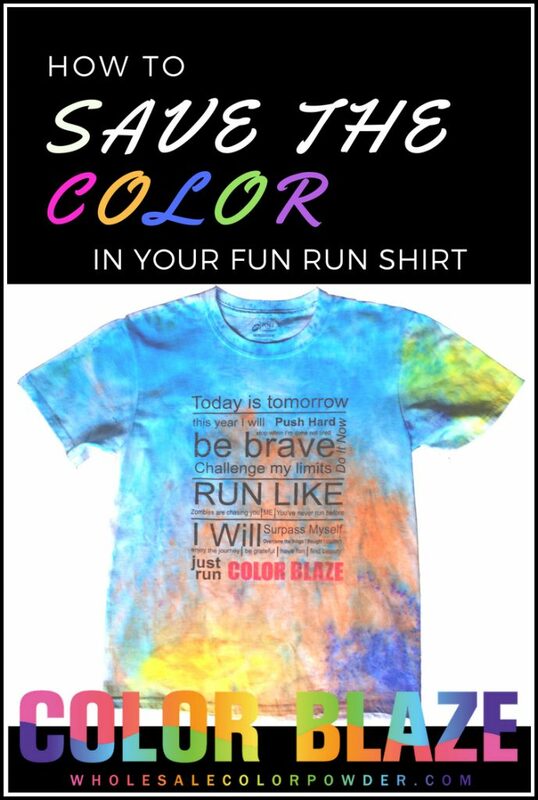 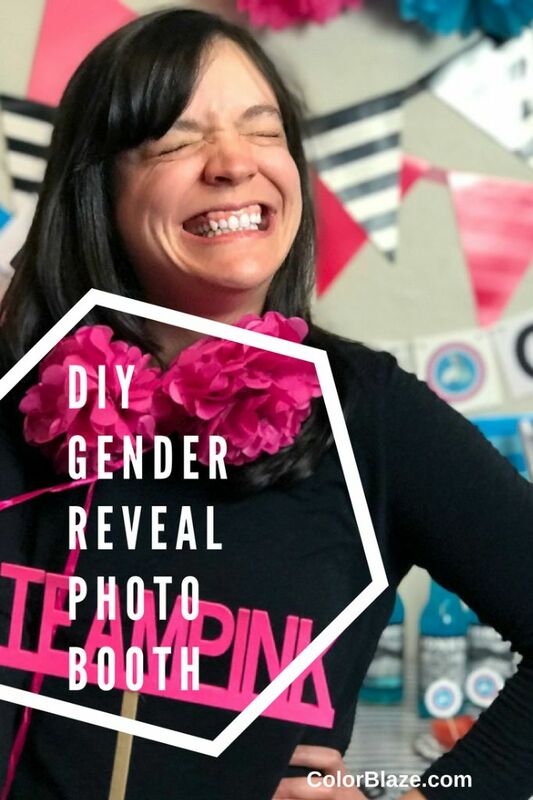 We have a wide variety of colors and plenty of tips on how to use it at runs and parties. 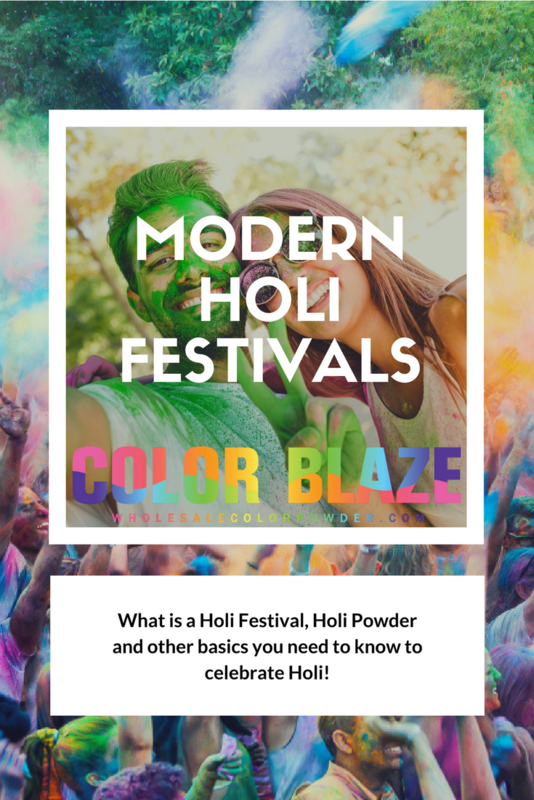 Check our blog frequently for new content! 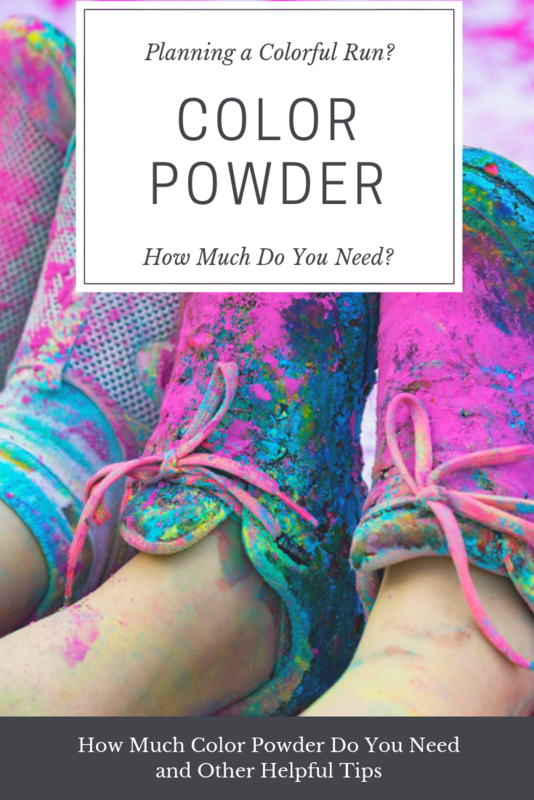 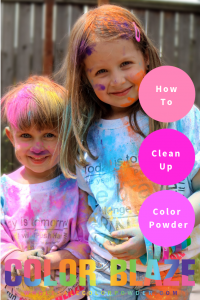 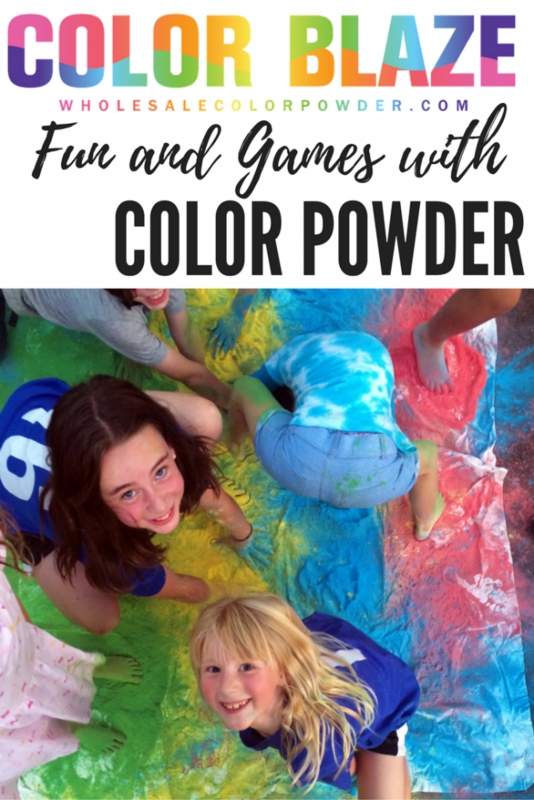 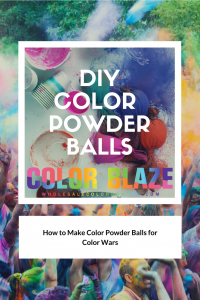 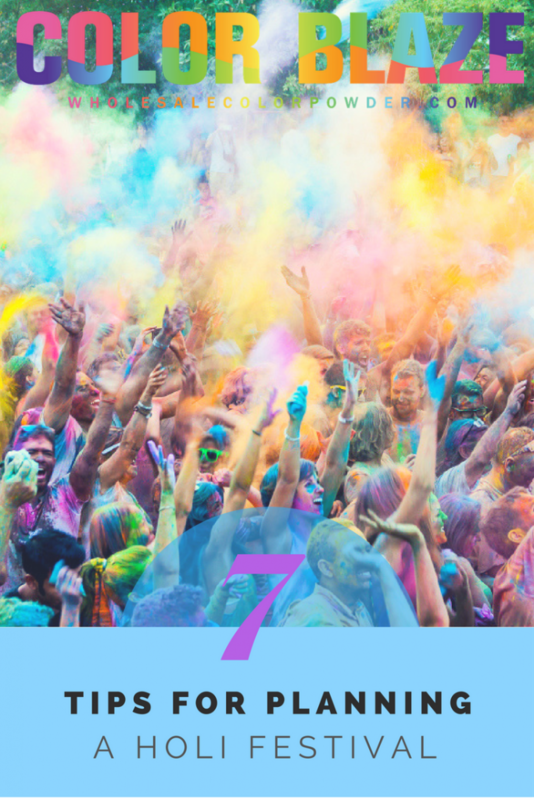 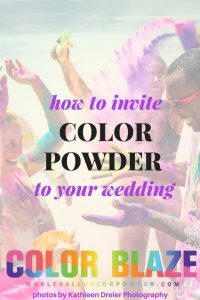 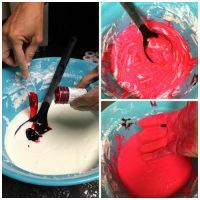 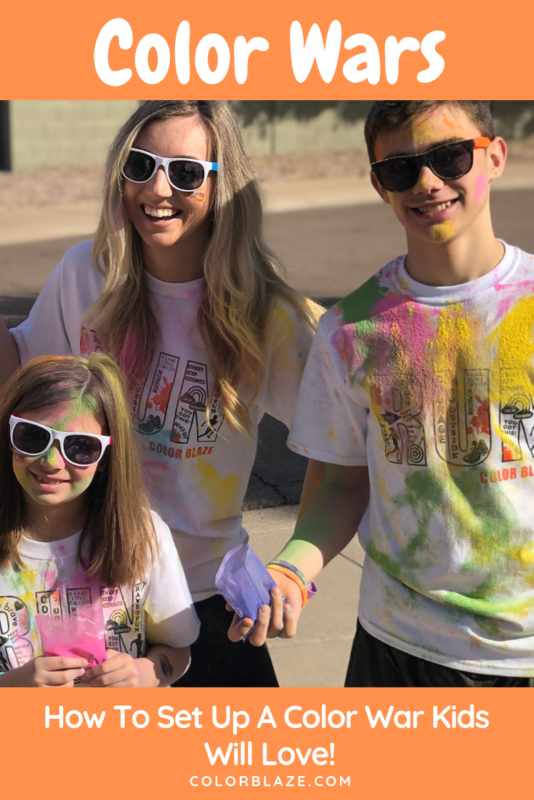 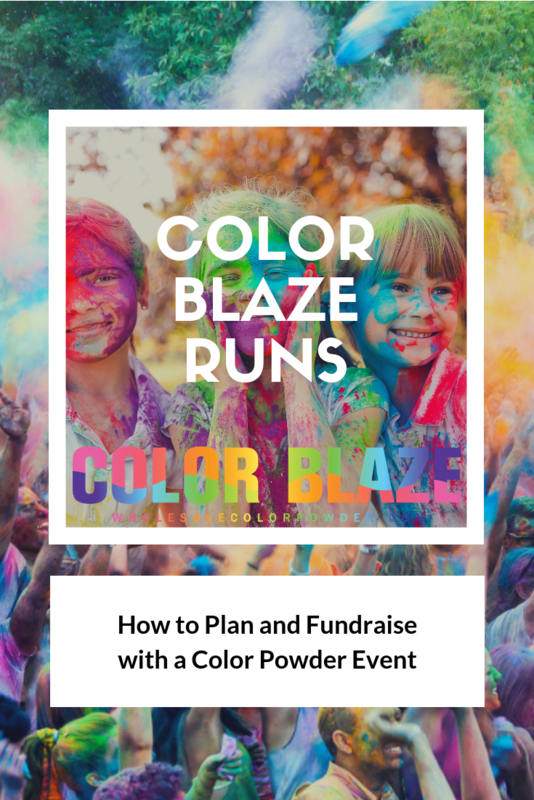 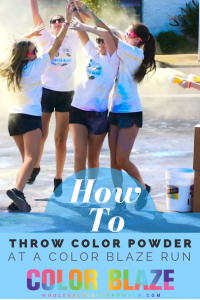 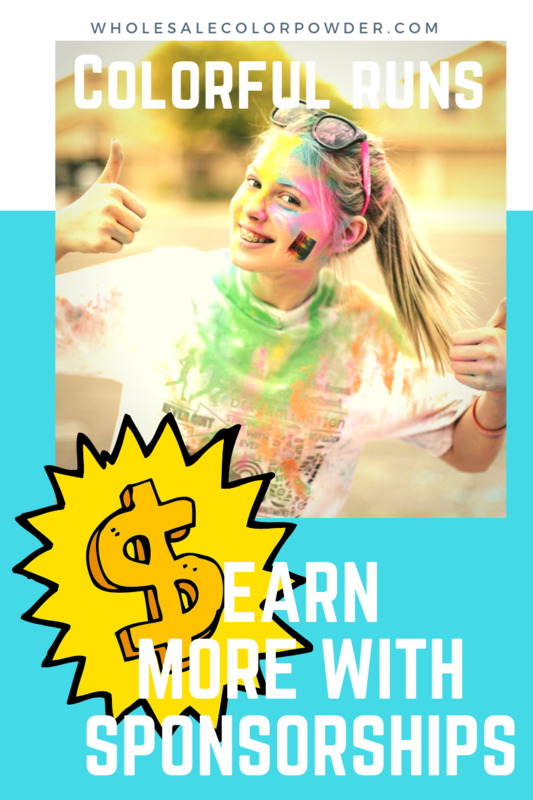 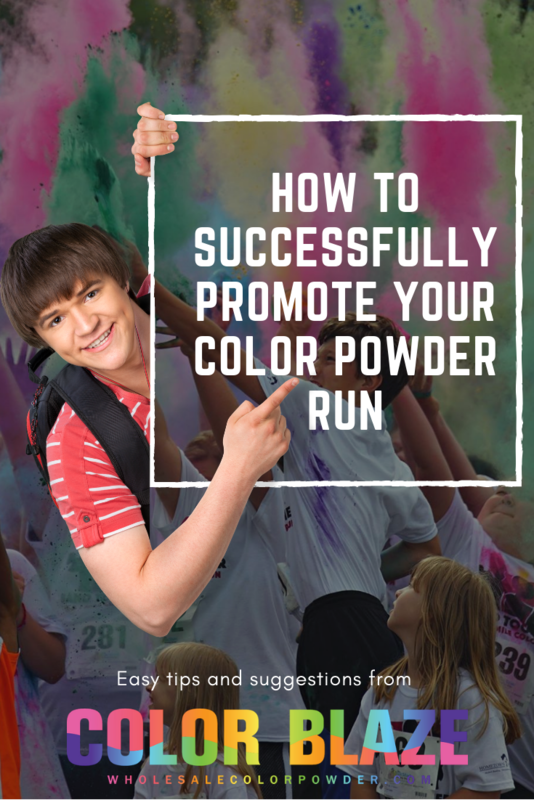 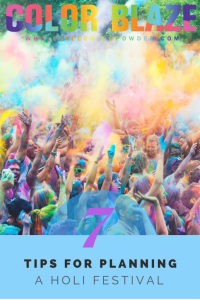 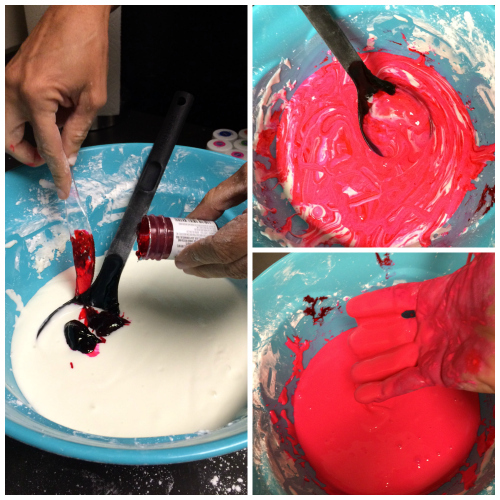 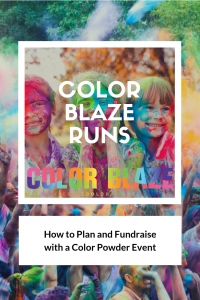 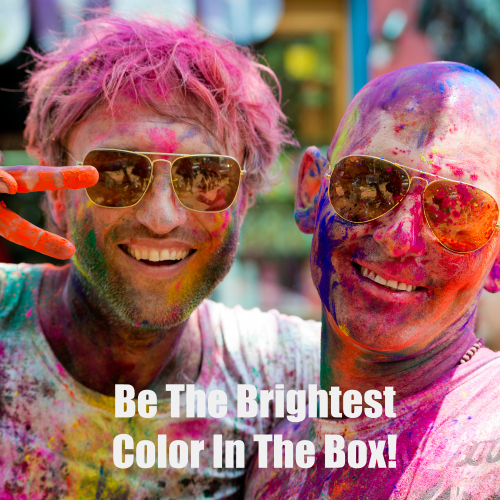 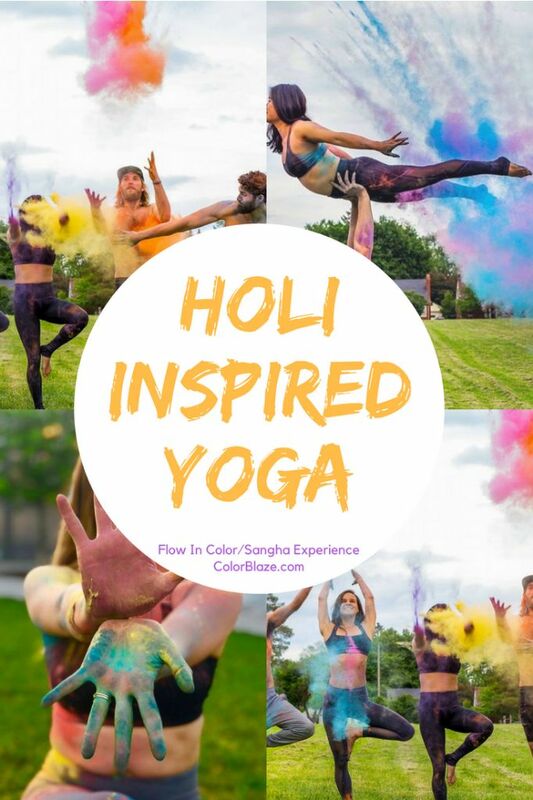 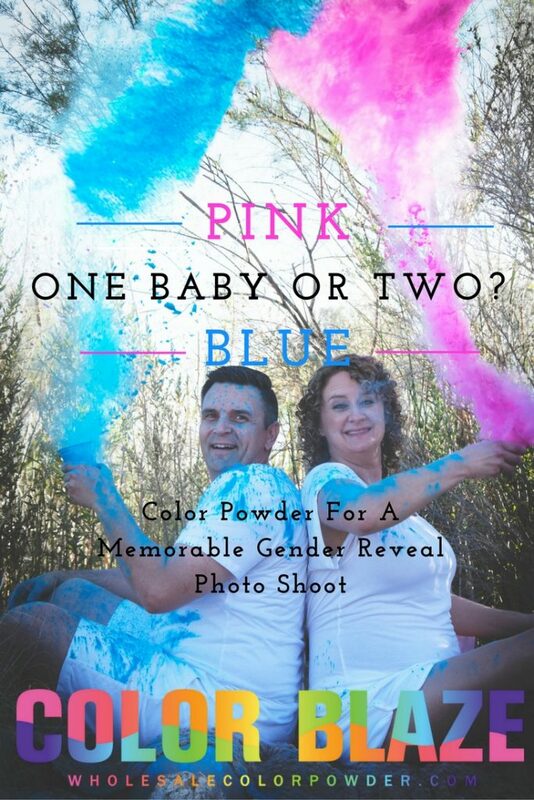 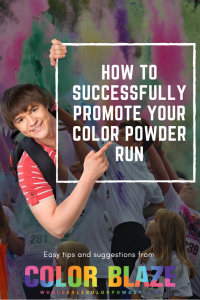 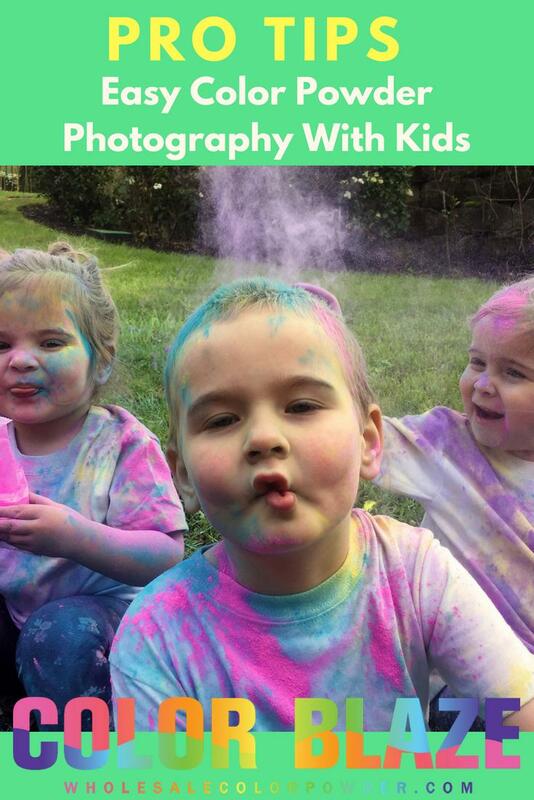 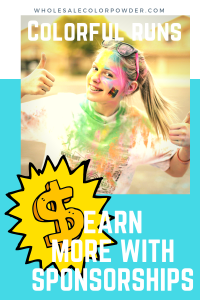 How To Make Color Powder – Is It Worth It?